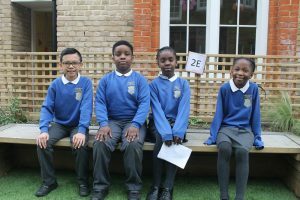 We would like to take this opportunity to introduce you to our brand new Digital Leaders. Our team are here to make sure that all aspects of IT learning are available and understood by all of the children at the school. The children will also be talking to children about what they would like to see introduced at the school in regards to software, hardware and other useful IT solutions for learning. The children will also be creating awareness in regards to internet safety. Next month, we will be interviewing our Digital Leaders to see what they have been getting up to so far and what their plans are for the future so watch out for that!